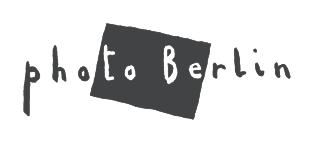 Photo-Berlin was asked to nominate 3 early career photographers (in the first 5 years of their careers but of any age) for the mentorship program during the LOOK3 Festival of the Photograph. If you would like to apply or to suggest someone, please send a portfolio link to linda@photo-berlin.org. Thanks!